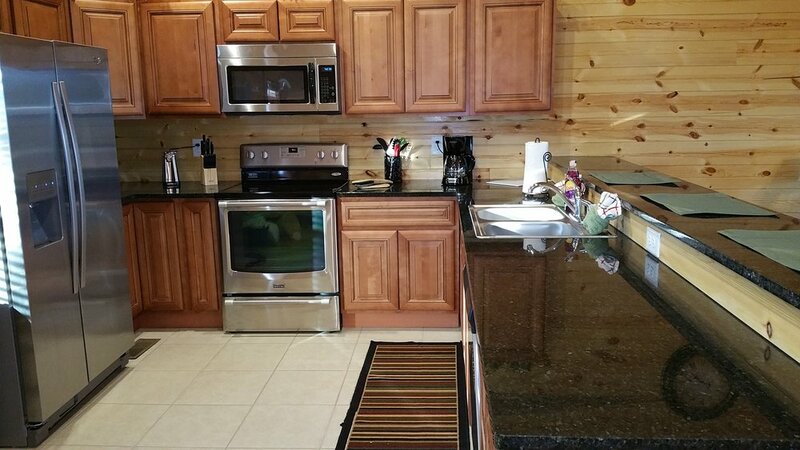 Our all wood kitchen cabinets contain no particle board and can cost 1/2 as much as some of our competitors particle board cabinets at Knox Rail Salvage! 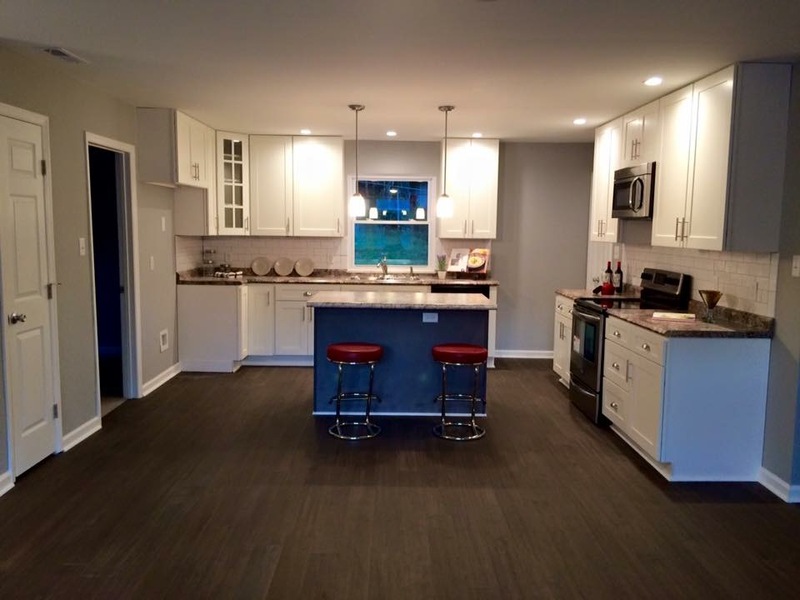 What Makes Knox Rail Salvage Cabinets Different? 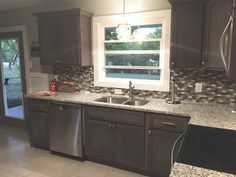 Our kitchen cabinets are different because they feature all-wood construction and contain no particle board now called furniture board in the structural parts of the cabinets. 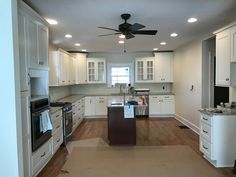 Particle board often called furniture board to make it more appetizing and sound better is found in many big box store and high priced cabinet showroom cabinets. 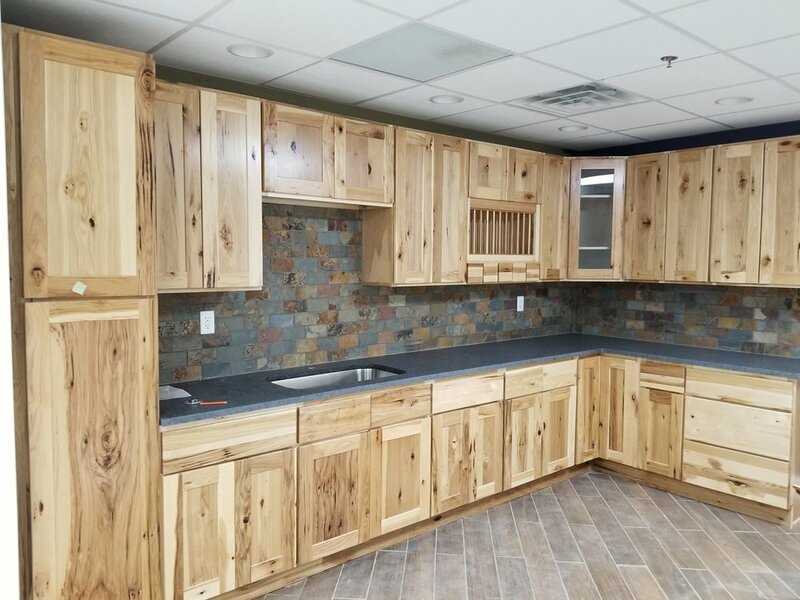 We save our customers thousands of dollars while improving the overall quality of their kitchen with our all-wood fronts and plywood sides! We also offer all the accessories to deliver the custom, high-end look without the high price. 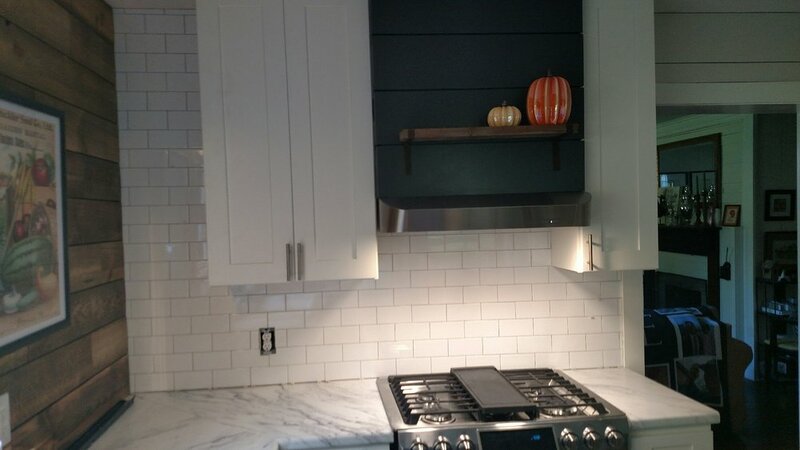 We stock an extensive line of low cost, high quality kitchen cabinets from shaker white, shaker grey, heritage white, sienna and our newest in-stock cabinet, the Legacy. We also offer a special order cabinet program (7-14 Days) for our most discriminating customers. 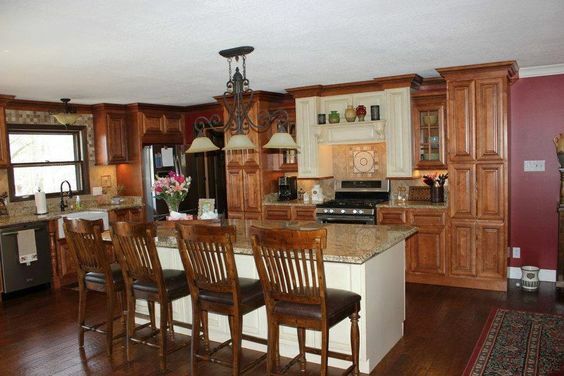 Rest assured that we have a kitchen cabinet option for every taste and budget at Knox Rail Salvage. So to answer the question, "what makes us different?" 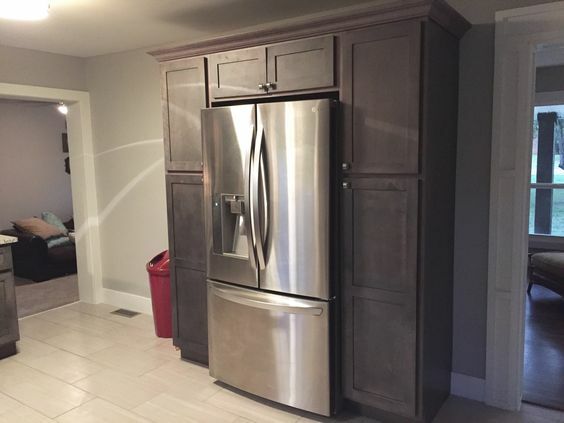 A better cabinet delivered at a better price is what makes us different! 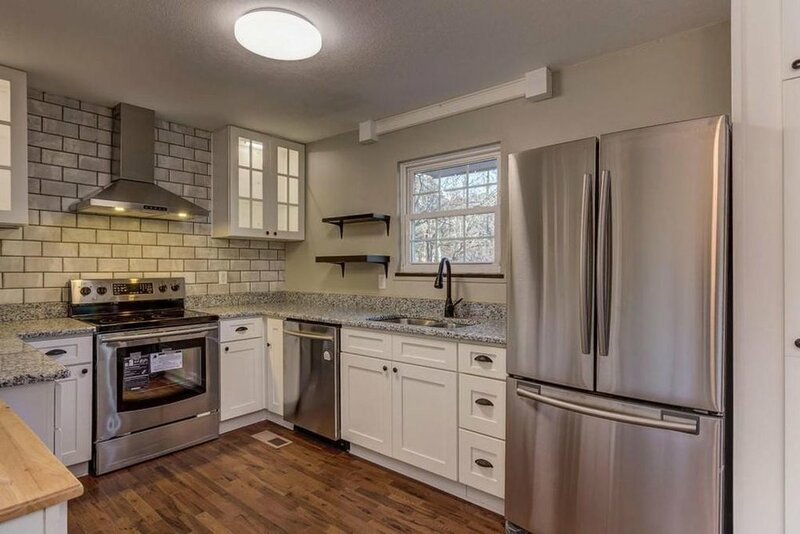 So, stop by one of our stores in downtown Knoxville, Tennessee or complete the free Quote Your Kitchen form to get the ball rolling on the kitchen of your dreams! 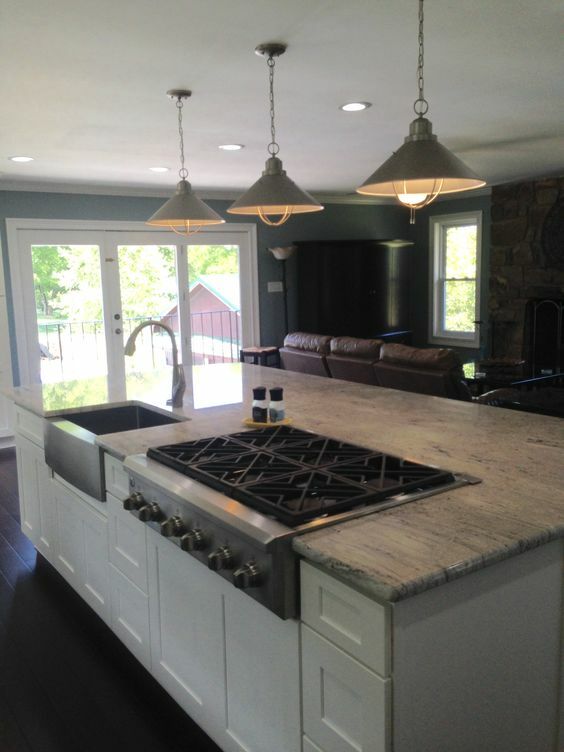 Visit one of the pages below for more information on your next kitchen from Knox Rail Salvage! In Stock Cabinets – Assembled and ready to take home today! 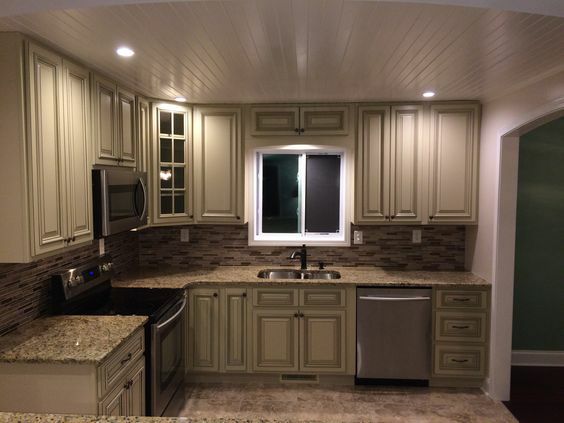 Special Order Cabinets – Pre-Payment required and allow 14 business days prior to pickup! 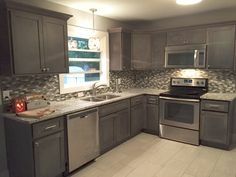 Laminate Countertops - Get your custom made countertops here when you buy your cabinets. Cabinet Hardware – Relevant and affordable at $1.98 each in today's most popular finishes. 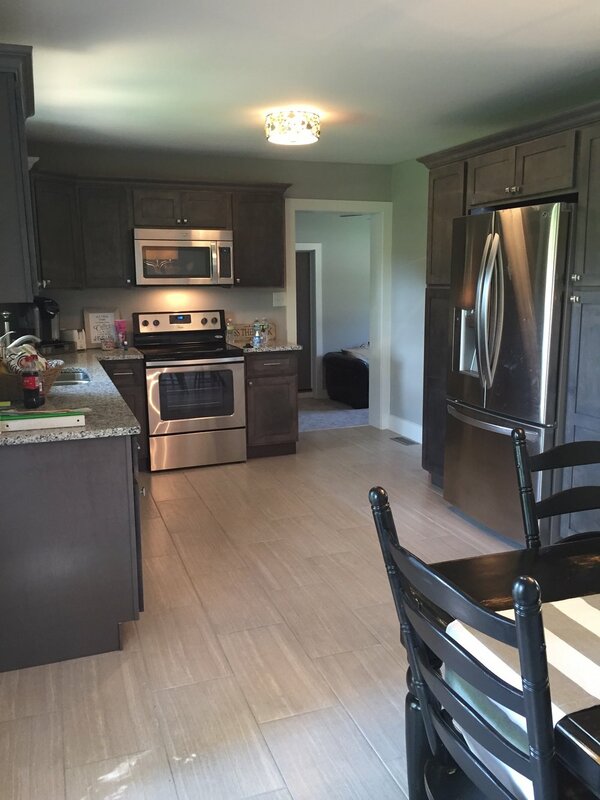 Free Kitchen Cabinet Quote! click to access this free service!